Come and experience an enjoyable day with us. 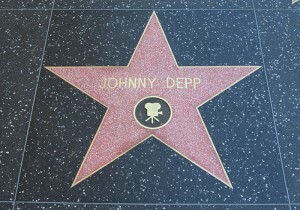 You will first visit the heart of Hollywood, The Walk of fame, The Chinese Theater, Then the Hollywood Sign, and also the Kodak Theater. 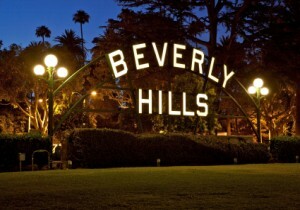 Then we will drive by the Sunset Strip all the way down to Beverly Hills where we will make a brief stop on Rodeo Dr. for a little bit of shopping, Then the next stop will be Century City Home of 20th Century Fox, Westwood Village, Brentwood, Santa Monica Beach. And Finally a stop on 3rd St. Promenade where you have time to shop at Galleries and eat at restaurants. 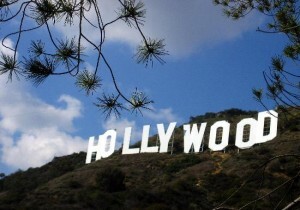 Los Angeles Limousine has tour packages starting as low as $195.00 so make sure to call now! Los Angeles Limo works hard to make sure that it keeps its clients happy so that is why we can even set up custom Tours for your family or friends, Custom tours service the areas of Los Angeles and Beverly Hills. 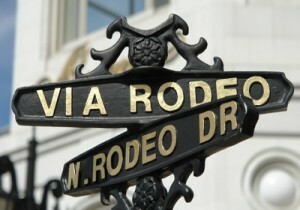 We will first visit Beverly Hills and the first stop will be at Rodeo Dr. where you can explore and shop at brand name stores like Versace, Louie Vuitton, Gucci, Armani etc. Then we will head out to Marina Del Rey. On the way to Marina Del Rey you will explore the Marina yacht area, the wonderful shops at Fisherman's Village, and the core of Marina Del Rey. From here our tour will continue to Venice Beach where the streets are always filled with wonderful entertainment such as street perfumers. Our next stop is Santa Monica Pier, which Includes a Small Theme Park, Game arcades, Restaurants, street Entertainers, and more! And our final Stop will be at 3rd Street Promenade where you will have time to explore its many Shops, Galleries, Restaurants, and Santa Monica Place shopping center. These fine service are all provided by the best Limousine Service In Los Angeles you can count on us to make your day unforgettable! Tour Rates: 20 Pass. Escalade Limo or Hummer Limousine. Any overtime Hours will be charged at $125.00 an hour. Tour Rates: 10 Pass. Lincoln Limousine. Any overtime Hours will be charged at $90.00 an hour. Tour Rates: 6 Pass. SUV Suburban. Any overtime Hours will be charged at $75.00 an hour. Tour Rates: 4 Pass. Lincoln Town Car. Any overtime Hours will be charged at $65.00 an hour. This tour offers pick-up from any location that you specify, you have use of the limo for the number of hours that you specify, so do whatever you like to do or go. Prices shown are for one vehicle for the number of hours specified and are fully inclusive of gratuity, tax, and fuel surcharge.